We provide you the best solution for network visibility to Increase better performance of applications and stop advanced cyber threats. We are the best Service Provider in Australia. 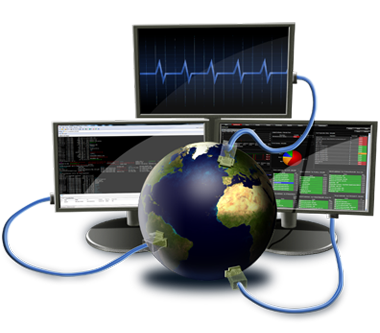 Rest assured with our Monitoring and Managed Services approach.